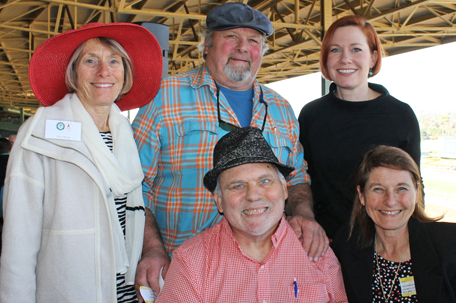 The Villa Esperanza Guild's annual fundraiser is held at Santa Anita Racetrack on the last Saturday in February and benefits Villa's Hjelte-Phillips Speech and Language Center and Adult Residential Program. 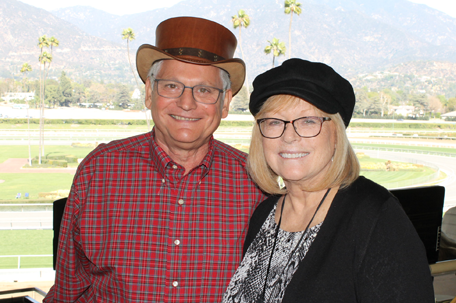 The event features a full day at Santa Anita including lunch, raffles, and a grand prize drawing. Tickets include admission to the park, an official program, lunch and seating at a table for four. 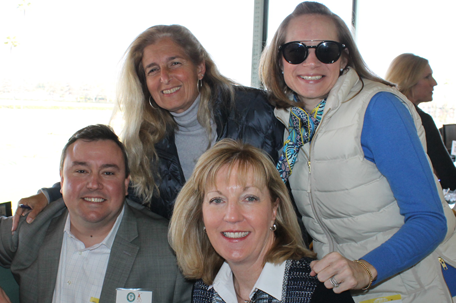 Thank you to everyone who came out for our 2019 Day of Thoroughbred Racing! 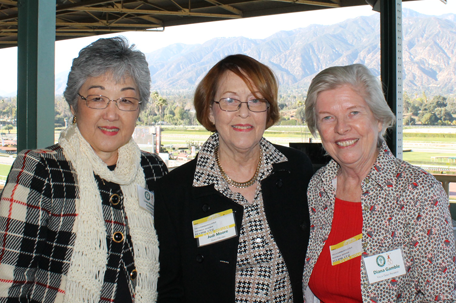 It was a beautiful day at Santa Anita and we appreciate all of our donors who supported the event. Photos will be posted her soon! Thank you to our 2019 Day at the Races Sponsors! 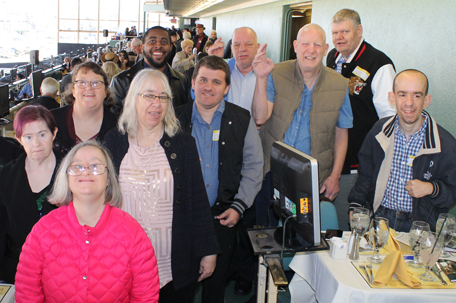 Thank you to everyone that attended this year's Day at the Races! 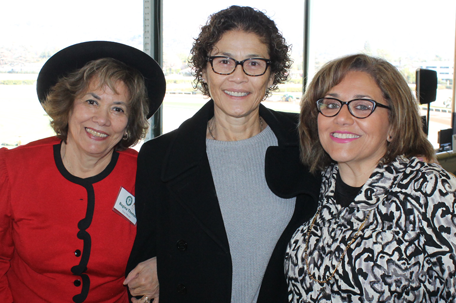 We are grateful to all of Villa's friends, family, and supporters who joined the Villa Esperanza Guild at the 20th Annual Day of Thoroughbred Racing and celebrated the Guild's 50th Anniversary. 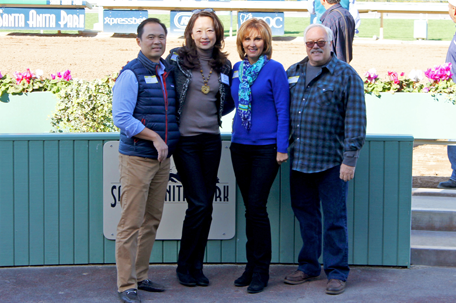 The company was sublime as everyone enjoyed the atmosphere and camaraderie at Santa Anita Park. 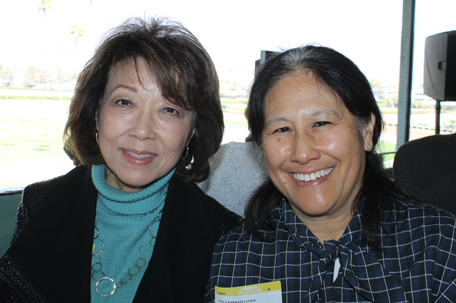 The Guild was formed in 1968 to increase awareness of the needs of individuals with intellectual/developmental disabilities and we are appreciative of all they do for Villa.